scandal | Wait! What's A Dial? 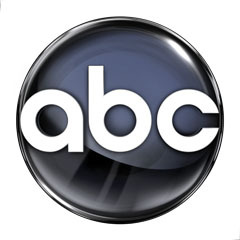 ABC is the last of the Big 4 to reveal its Fall 2012 schedule. It also has spread its series premieres over the largest time span. Premieres will begin on September 14 and end on November 2. According to the Hollywood Reporter, this is the full ABC Fall Schedule with new shows in ALL CAPS. 9:00-10:00 p.m. What Would You Do? Tags: 20/20, 666 park avenue, abc, america's funniest home videos, castle, dancing with the stars results show, dancing with the stars: all-stars, don't trust the b---- in apartment 23, fall 2012 season, grey's anatomy, happy endings, last man standing, last resort, malibu country, modern family, nashville, once upon a time, premieres, private practice, revenge, scandal, shark tank, suburgatory, the middle, the neighbors, what would you do?